Cost and Works Accountancy (CWA) is an emerging field of study in Commerce. 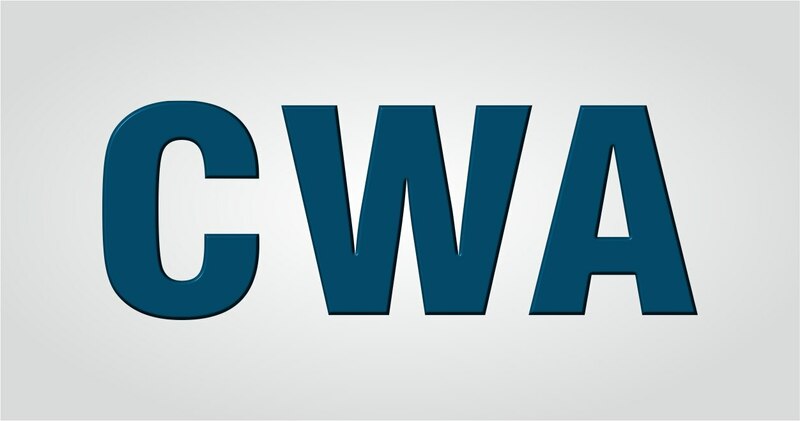 Introduced in the previous century, Cost and Works Accountancy (CWA) is an emerging field of study in Commerce. The role of a cost and works accountant covers ollection, assimilation, collation and analysis of financial information from all areas of an organization. He plays a crucial role in the company as his quality of information determines the success or failure of the organization. Members of this profession will be the driving force in the team of management, a key consultant, an effective Cost and Management Auditor and an appropriate advisor in place. Chartered accountants work in all fields of business and finance, including audit, taxation, financial and general management. Some are engaged in public practice work, others work in the private sector and some are employed by government bodies. A chartered accountant’s work involves auditing, taxation, accounting and financial planning. Career prospects after doing chartered accountancy are exciting. Chartered accountancy can be the first step to other rewarding careers in finance, investment consultancy and fund management. A Chartered Accountant’s work area has become so wide and involves so many activities that sometimes a CA is perceived as almost an enigma. A CA can start career with auditing activities, which is the basic work area of a CA. At Accounting Academy, we encourage students to be extraordinary. Above all, students of accounting academy will have an understanding of the wealth of opportunities open to them and the responsibilities they have to themselves and their communities. A company secretary is a senior position in a private sector company or public sector organisation, normally in the form of a managerial position or above. The company secretary is responsible for the efficient administration of a company, particularly with regard to ensuring compliance with statutory and regulatory requirements and for ensuring that decisions of the board of directors are implemented. Despite the name, the role is not a clerical or secretarial one in the usual sense. The company secretary ensures that an organization complies with relevant legislation and regulation, and keeps board members informed of their legal responsibilities. Company secretaries are the company’s named representative on legal documents, and it is their responsibility to ensure that the company and its directors operate within the law.